Firemac is a leading provider of fire protection in the built environment. Our mission is to protect people and property from fire. Firemac, established in 1989, has grown to become a trusted brand in fire protection, with offices across the UK, the Middle East and Asia, with a wide portfolio of projects in the commercial, infrastructure, restaurant, hotel and leisure sectors. Firemac has market leading products for fire resistant ductwork, fire resistant walls and ceilings and a range of fire stopping, all tested to British and European Standards and Third Party Certification. 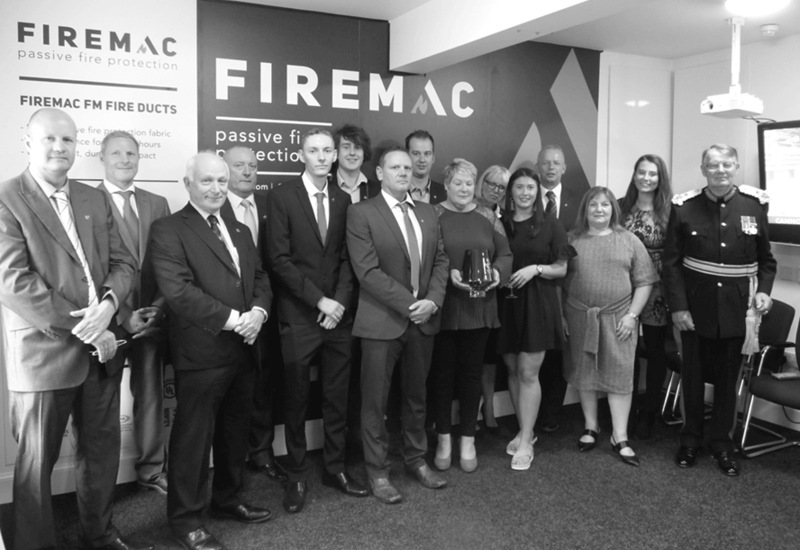 In April it was announced that Firemac Ltd, based in North Berwick, had been awarded the Queen’s Award for Enterprise for Innovation 2018, the highest accolade that any UK organisation can achieve for product development and innovation. 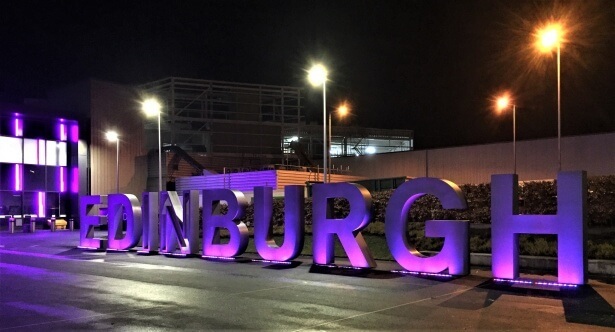 The extension to Edinburgh Airport’s terminal building is part of an £80 million plan to help the airport handle a record number of passengers. The work is part of an investment programme to support growth and maintain operational standards. 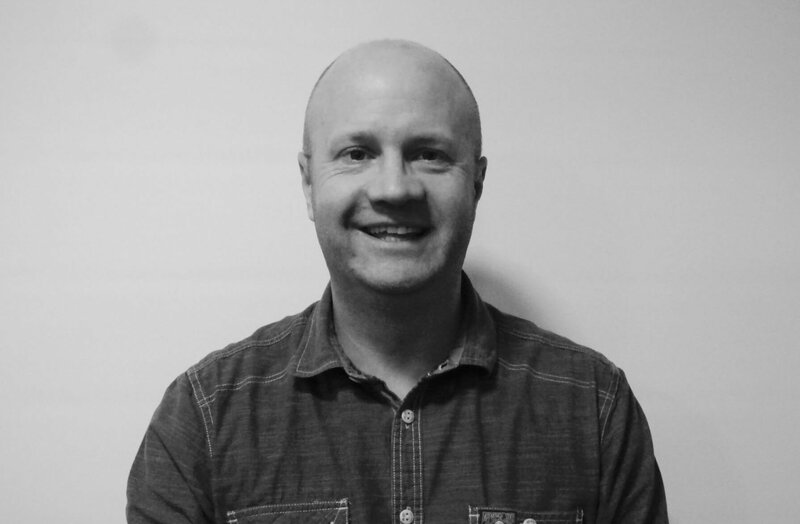 In September 2018 Firemac welcomed Patrick Williams to our team in the role of Technical Sales Manager for FM Blue. Patrick has an excellent background in working with consultants on specification and will assist SIG, distributors of FM Blue in the UK. 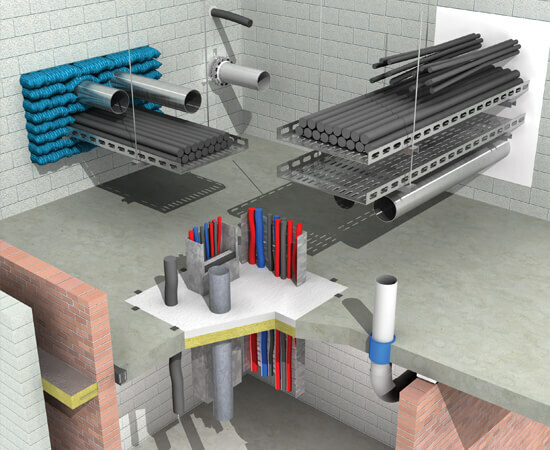 Firemac has market leading products for fire resistant ductwork, fire resistant walls and ceilings and a range of fire stopping products, all tested to British and European Standards with internationally recognised Third Party Certification. Firemac FM Fire Ducts are manufactured by trained ductworkers using Firemac FM Fabric, a specially woven glass fibre cloth, produced in the UK, which is applied to steel ductwork at the point of fabrication. 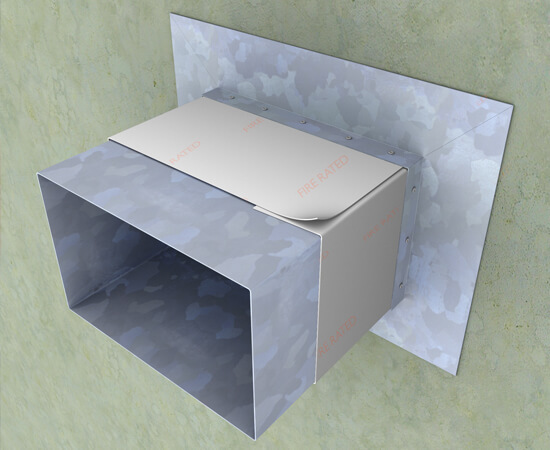 Firemac FM Fire Ducts are tested to British and European Standards and provide fire resistance of up to four hours, with all test evidence independently assessed by BRE and covered by Third Party Certification. Firemac FM Blue is a high impact, non combustible fire protection board comprising a central cementitious core that is faced on both sides with specially designed, mechanically bonded, galvanised steel. Tested to British, European and UL Standards, Firemac FM Blue systems provide up to four hours' fire resistance and are blast and impact resistant. Fire stopping is used to maintain the integrity of a compartment in the event of a fire, and prevent the passage of fire and smoke. 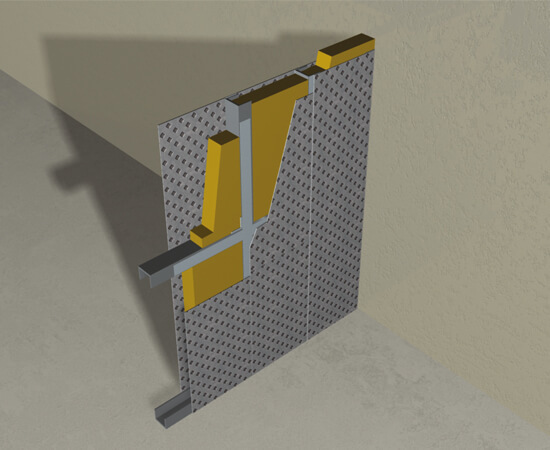 Firemac's range of fire stopping products can be used in conjunction with our range of fire resistant ducts, walls and ceilings or used as stand alone solutions and are fully tested. We recognise that we work in a safety critical industry and offer our customers and specifiers expert technical and training support. All Firemac's customers are fully trained in the fabrication and installation of our products, and are required to attend refresher courses. Firemac invests heavily in ongoing testing and certification, while our technical support staff work with our customers to provide expert opinion and advice. Fire protection is a serious, and sometimes complicated industry. Our accredited CPD courses can help in maintaining skills and knowledge. Trained Firemac Inspectors conduct over 400 site inspections a year, to ensure our systems are installed correctly. We invest significantly in product development and testing, and Firemac’s products have been successfully tested to British and / or European standards, in UKAS recognised labs. The testing and manufacture of all of our products is independently assessed by Third Party Certification bodies, and Firemac is a ISO 9001 company. 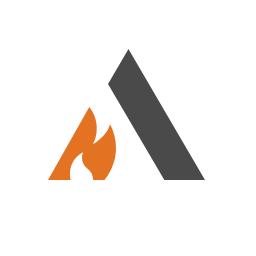 Firemac is a member of the ASFP and the FPA. Another fantastic visit to @PureCompanies. Thanks for having us! Another fantastic Lunch hosted by the @ASFPUK. We always love catching up with everyone. @stephbreakfast was hilarious!